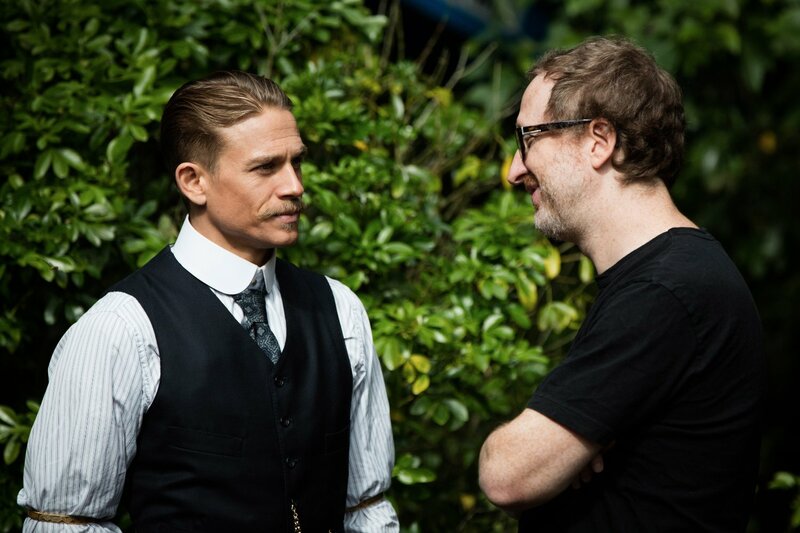 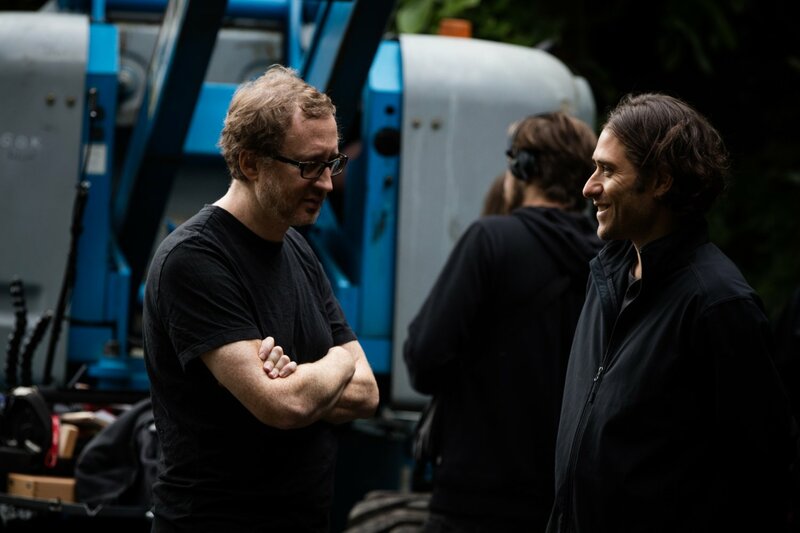 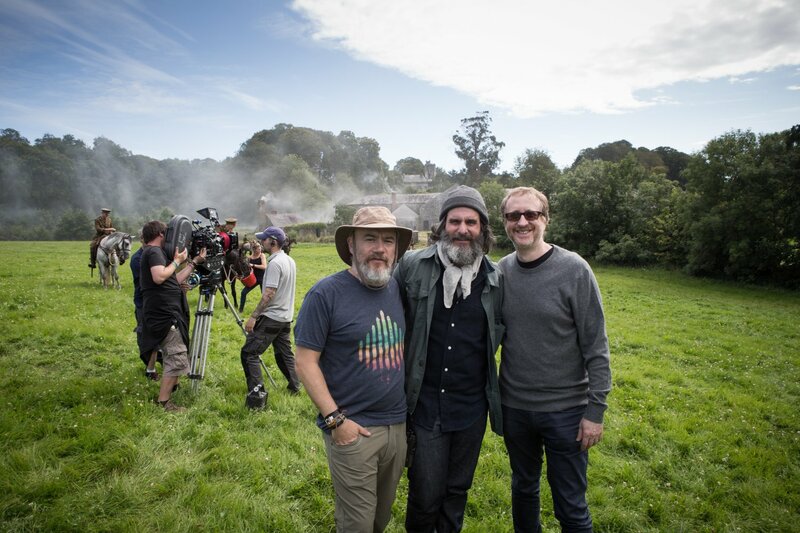 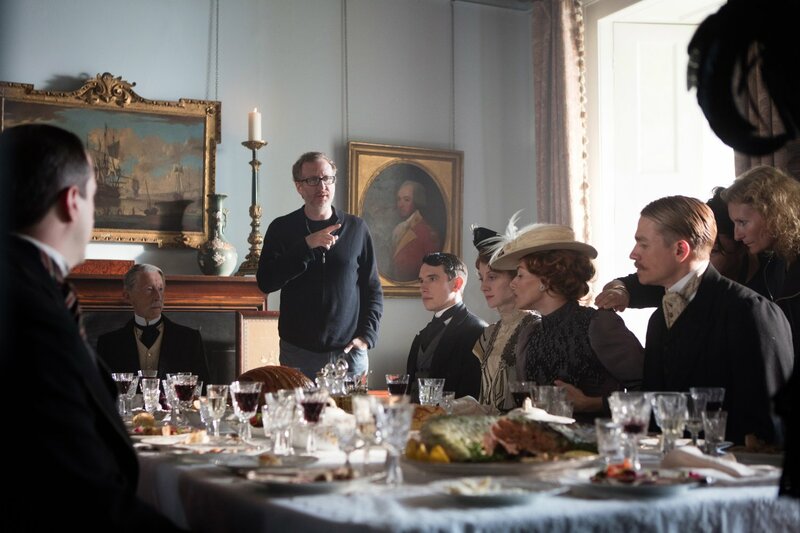 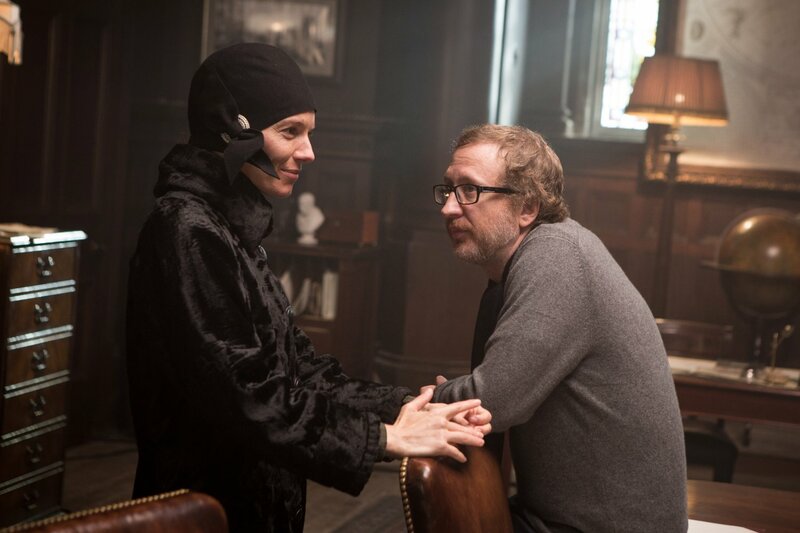 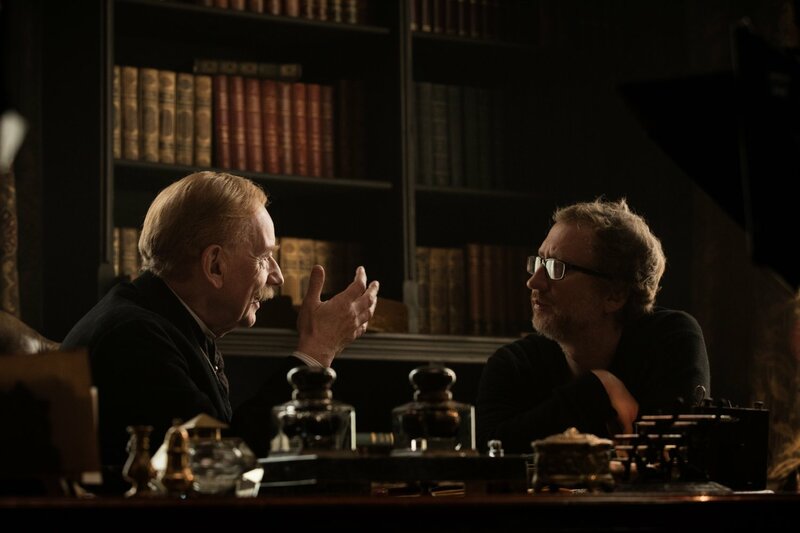 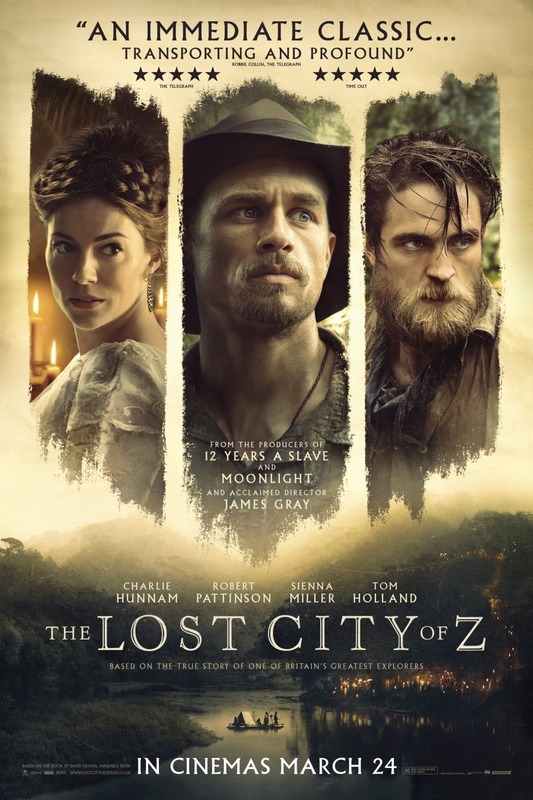 Amazon Studios' "The Lost City of Z" is a biopic written and directed by James Gray ("The Immigrant") based on the nonfiction bestseller of the same name written by David Grann. 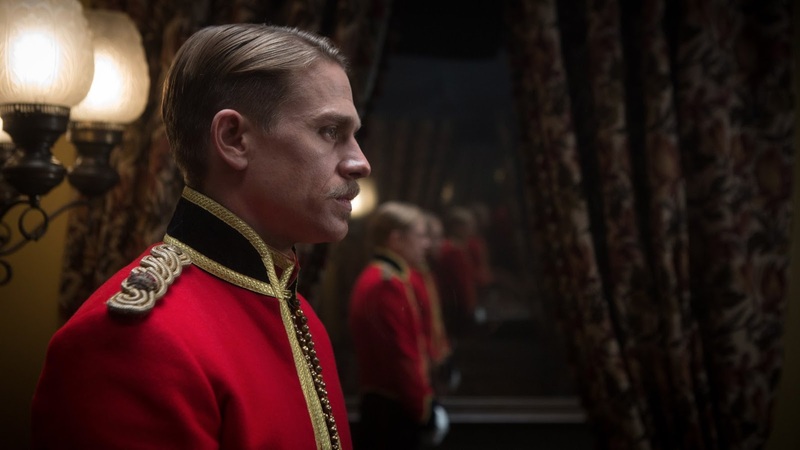 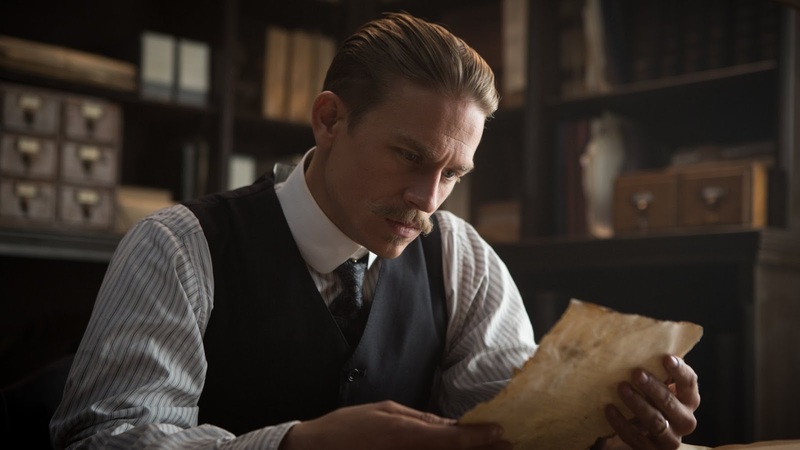 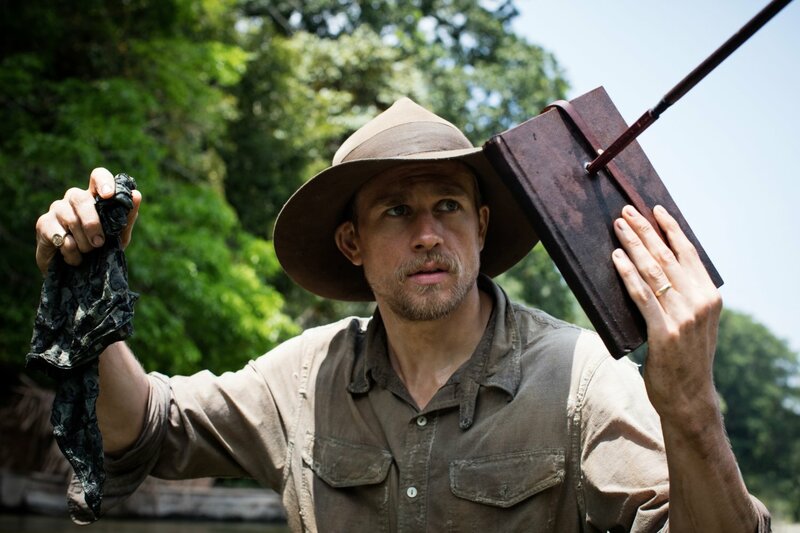 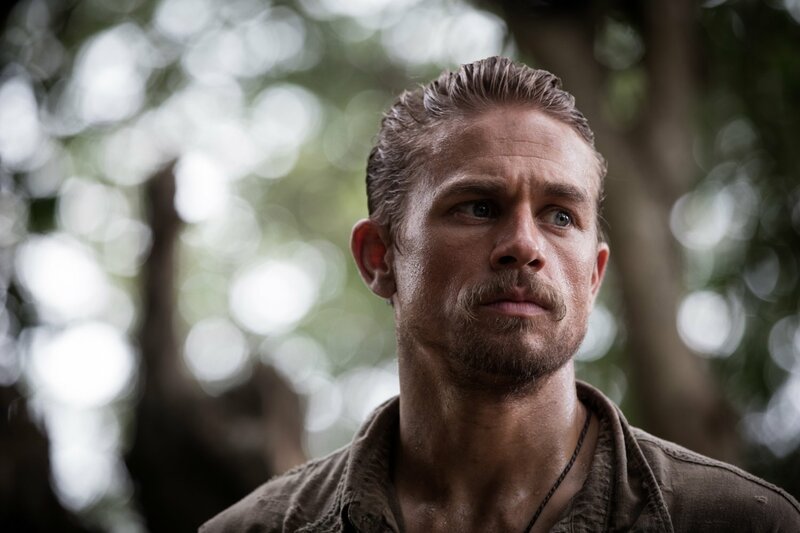 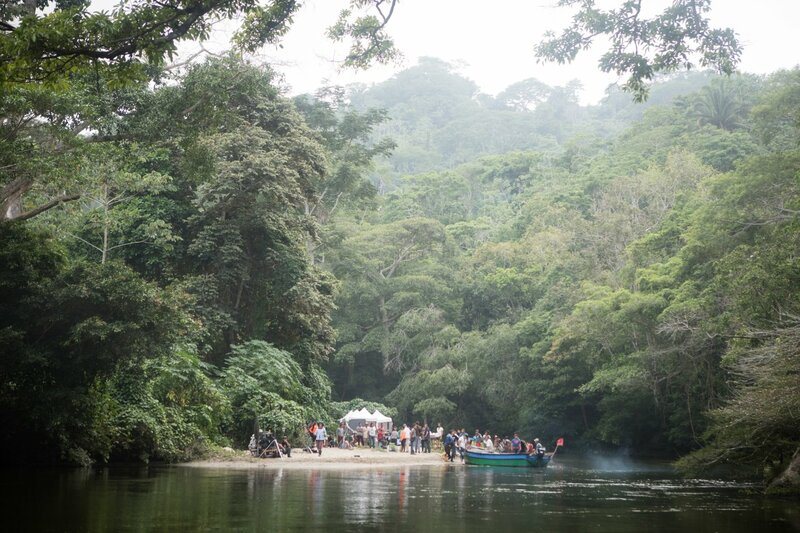 The film tells the true story of British explorer Percival Fawcett (Charlie Hunnam) who went on an expedition to find an ancient lost city in the Amazon and disappeared in 1925 along with his son. 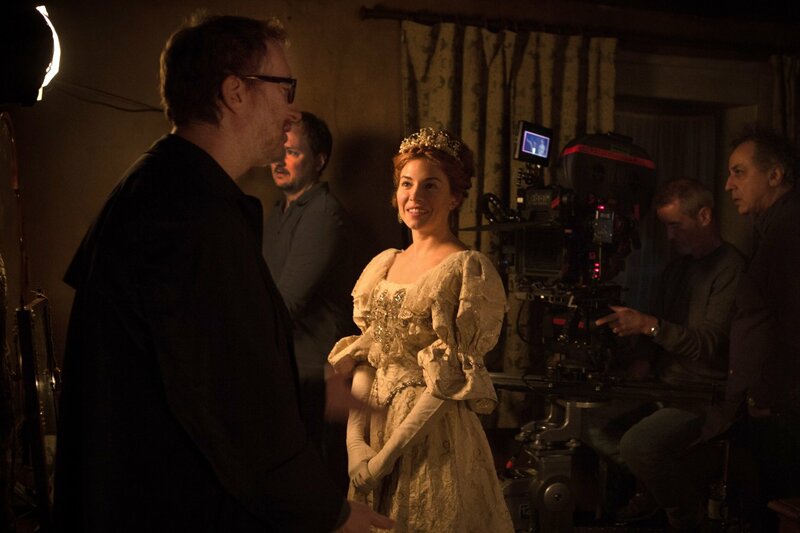 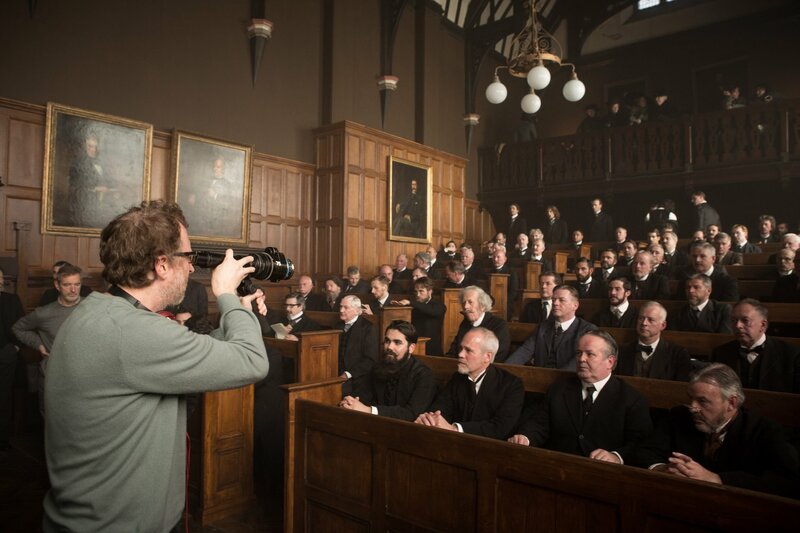 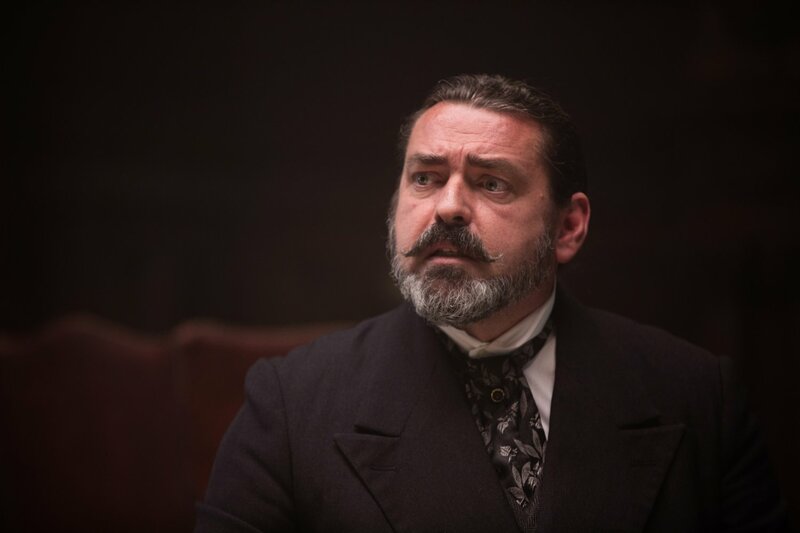 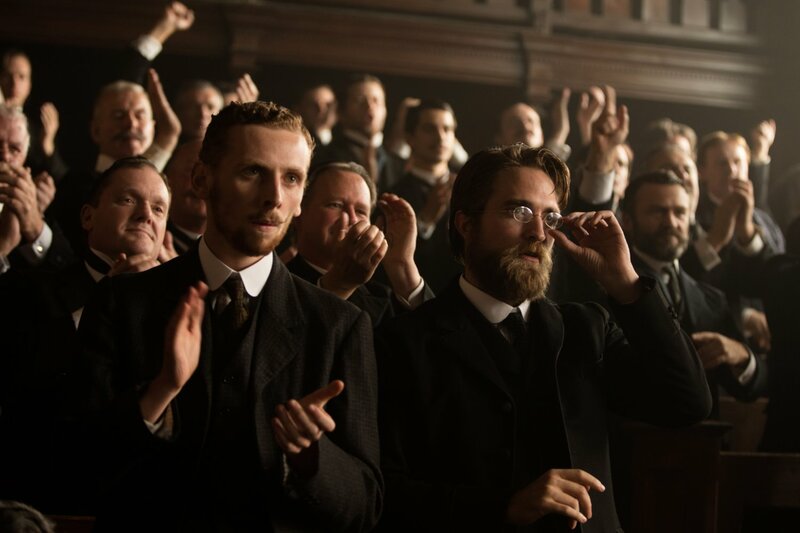 Sienna Miller, Robert Pattinson, Angus Macfadyen, Edward Ashley, Ian McDiarmid and Franco Nero co-star. 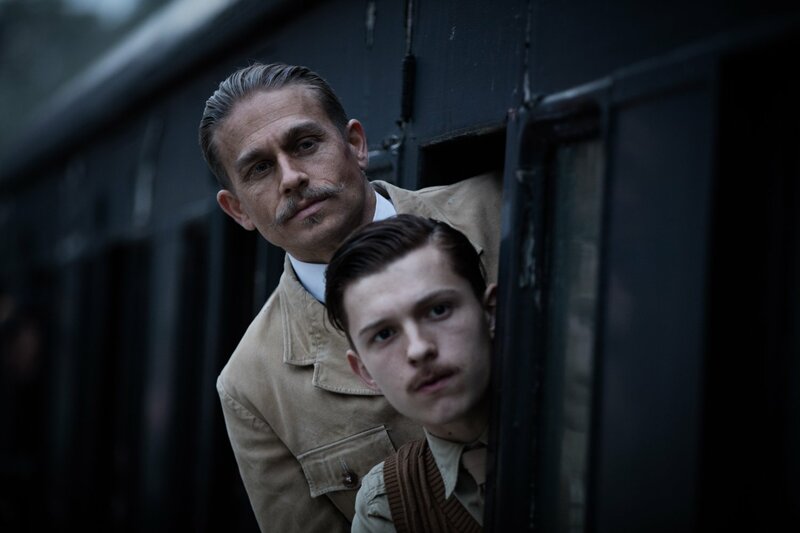 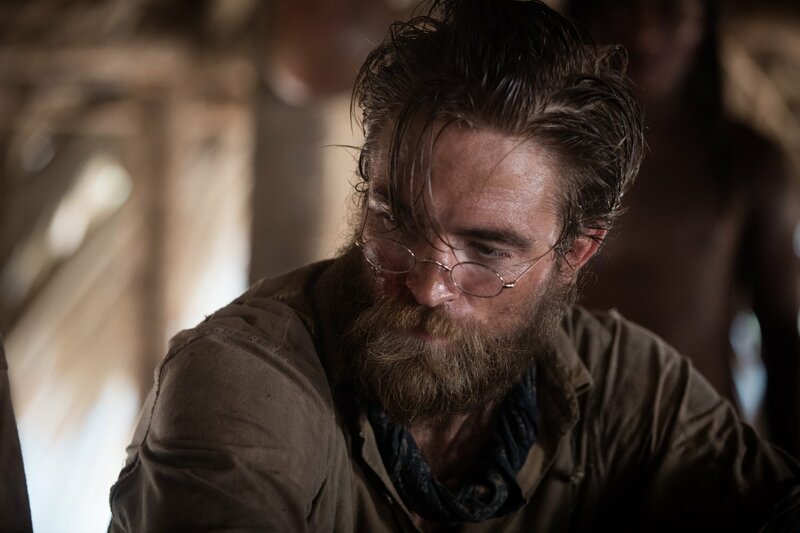 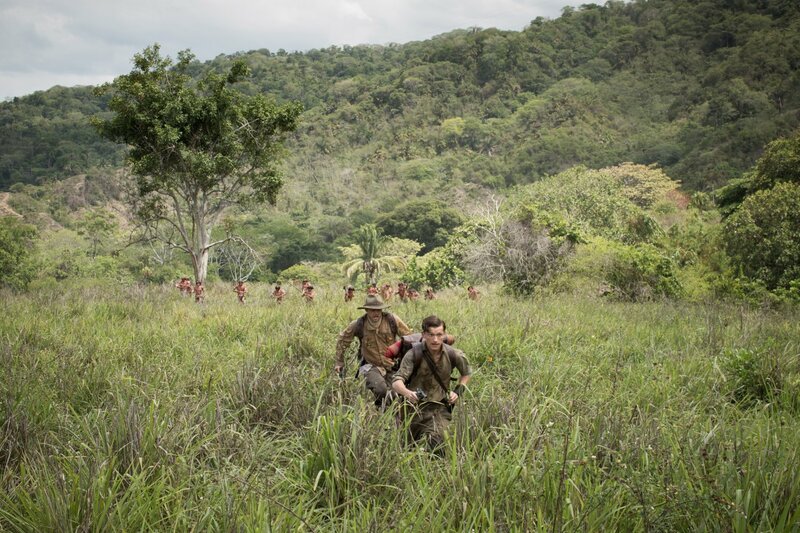 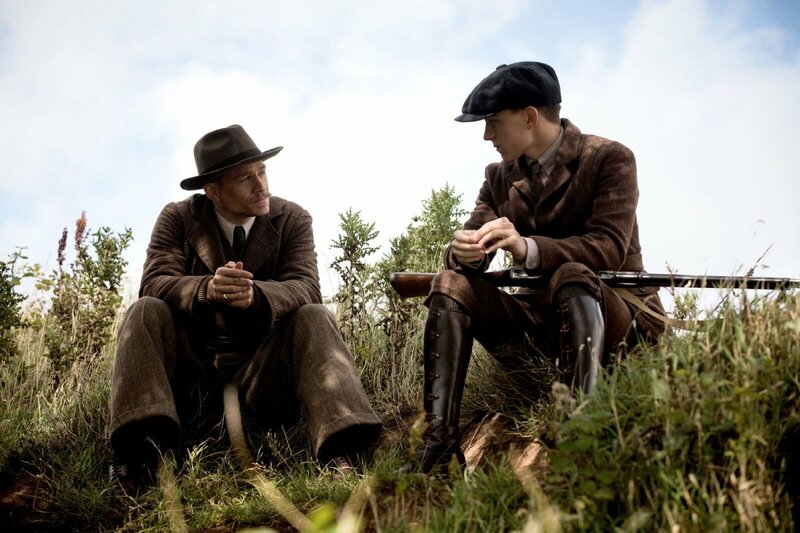 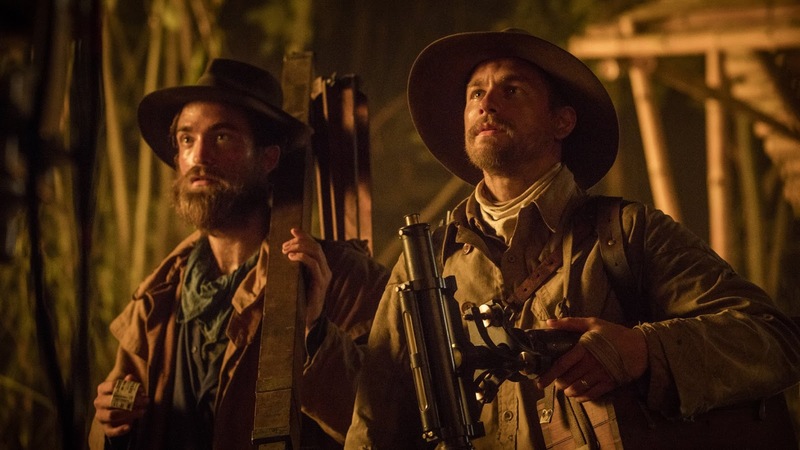 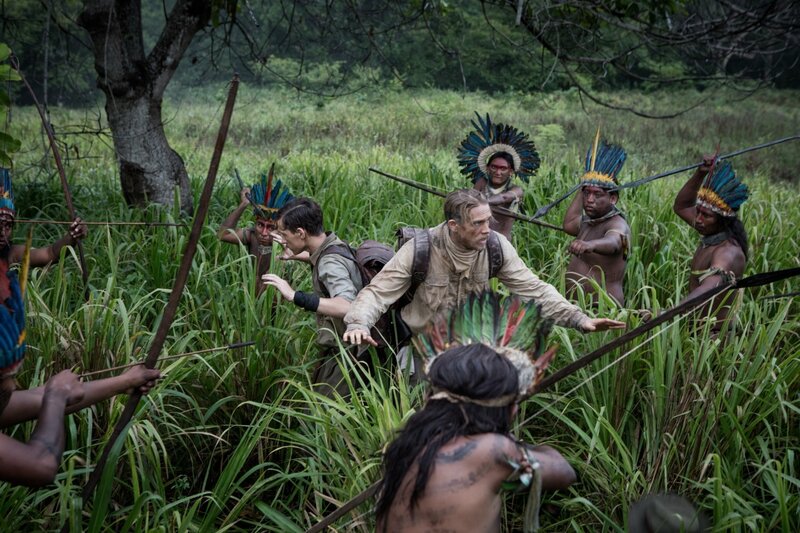 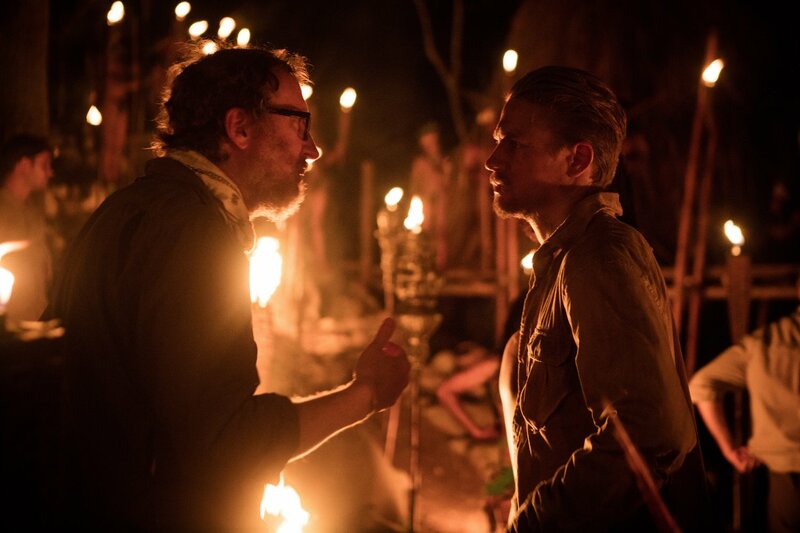 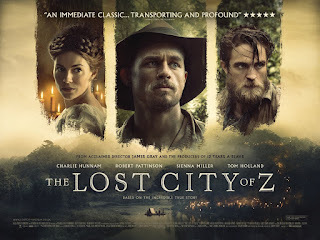 "The Lost City of Z" received a limited release in theaters on April 14th and received mostly positive reviews. 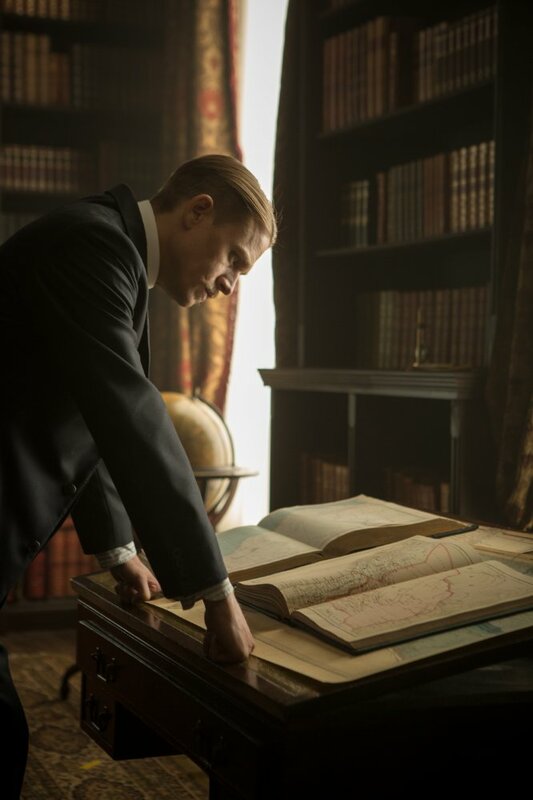 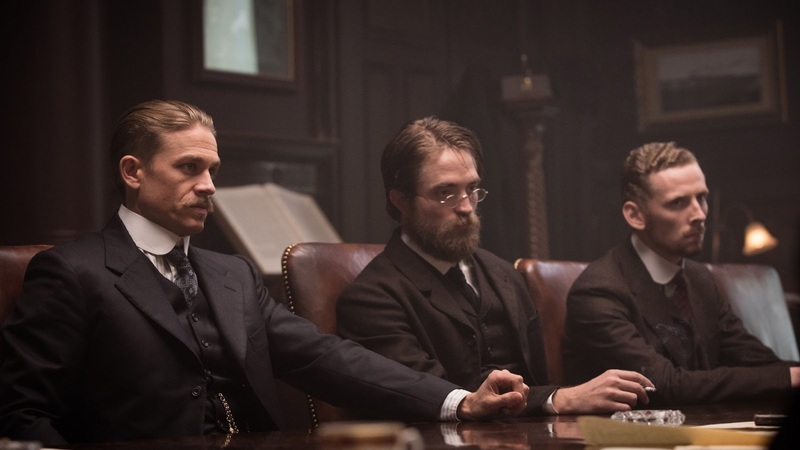 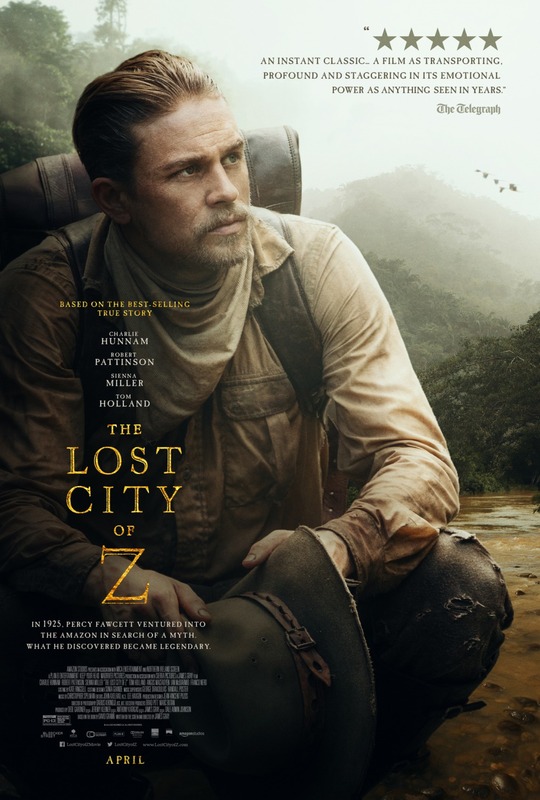 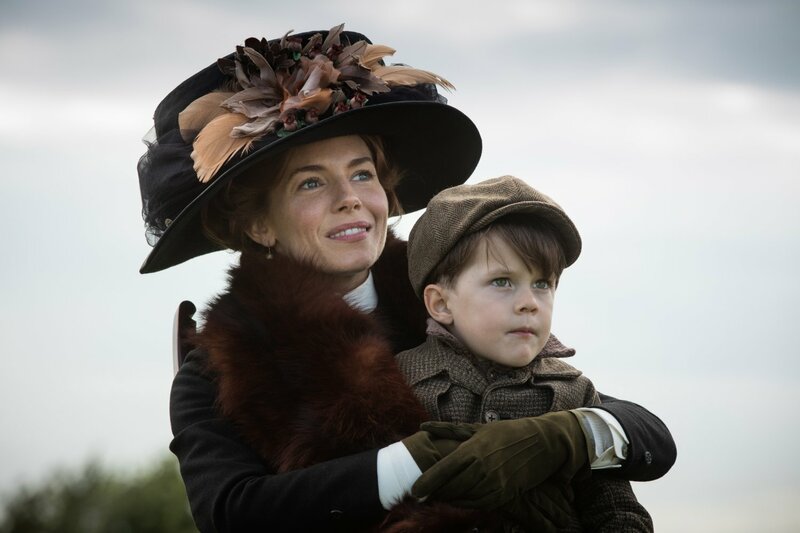 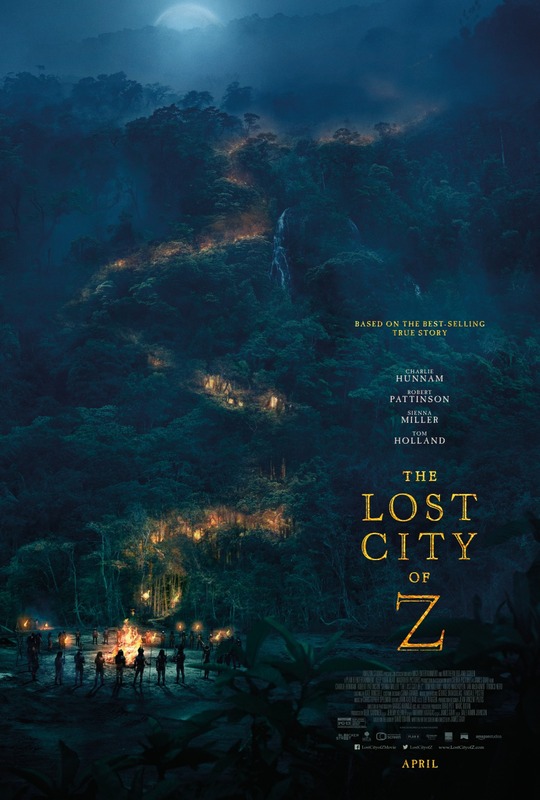 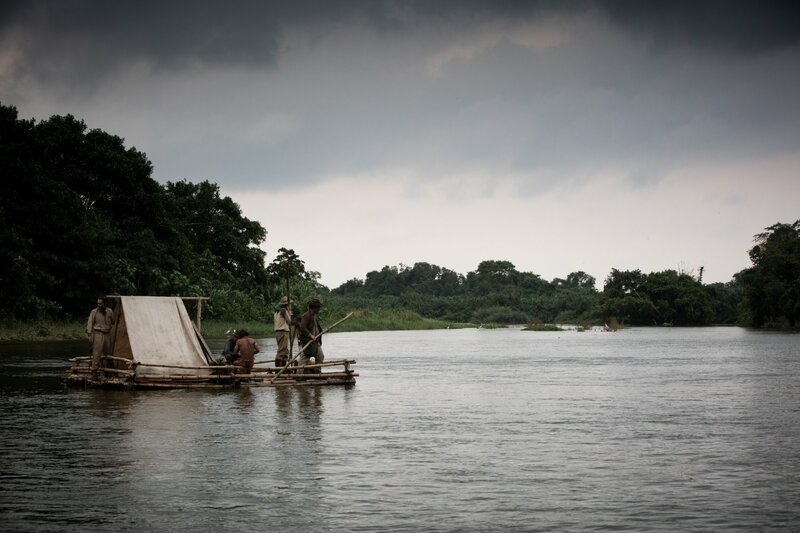 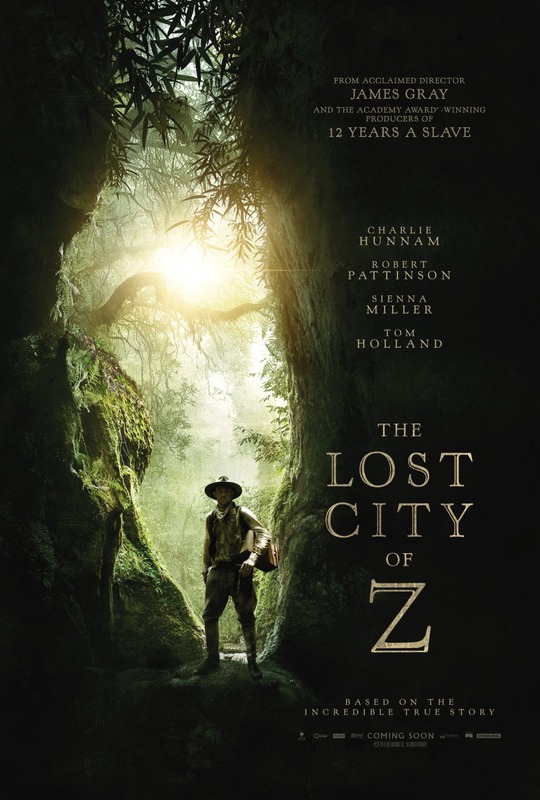 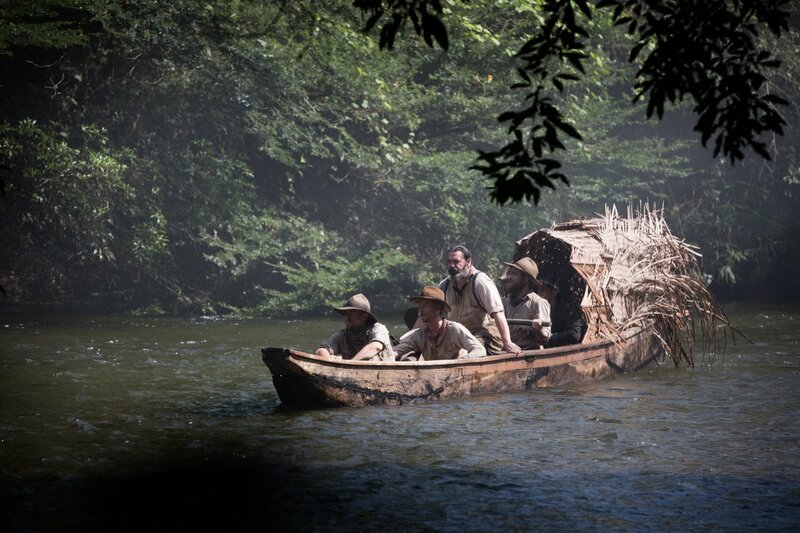 "Based on author David Grann's nonfiction bestseller, "The Lost City of Z" tells the incredible true story of British explorer Percy Fawcett (Charlie Hunnam), who journeys into the Amazon at the dawn of the 20th century and discovers evidence of a previously unknown, advanced civilization that may have once inhabited the region. 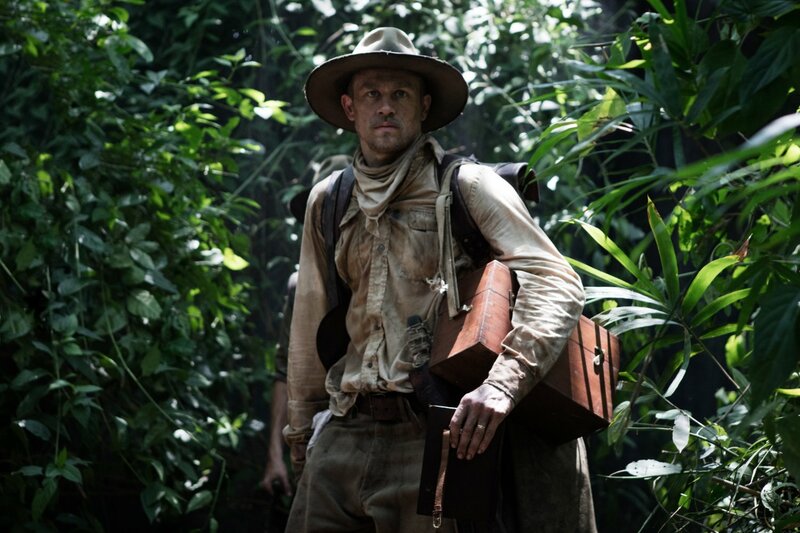 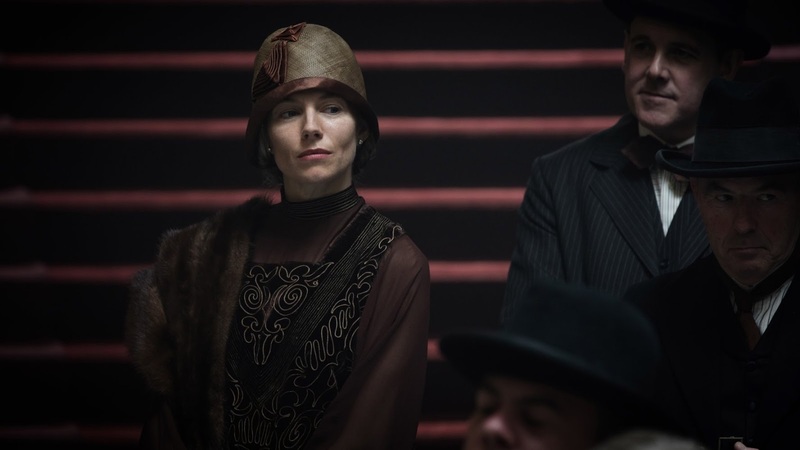 Despite being ridiculed by the scientific establishment who regard indigenous populations as "savages," the determined Fawcett - supported by his devoted wife (Sienna Miller), son (Tom Holland) and aide-de-camp (Robert Pattinson) - returns time and again to his beloved jungle in an attempt to prove his case, culminating in his mysterious disappearance in 1925. 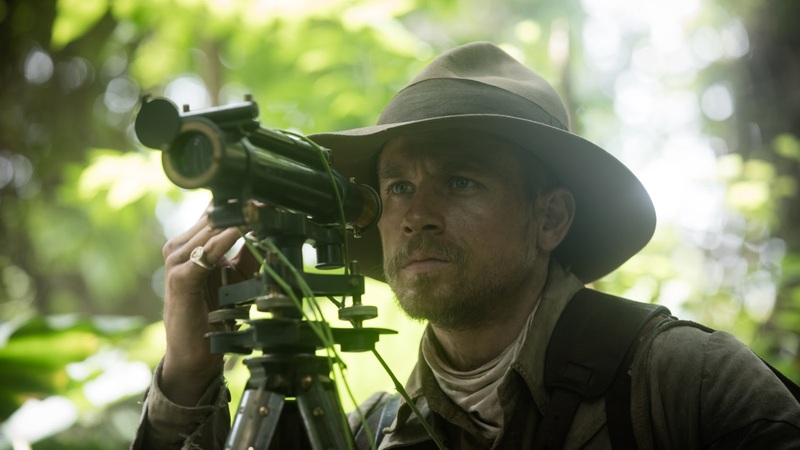 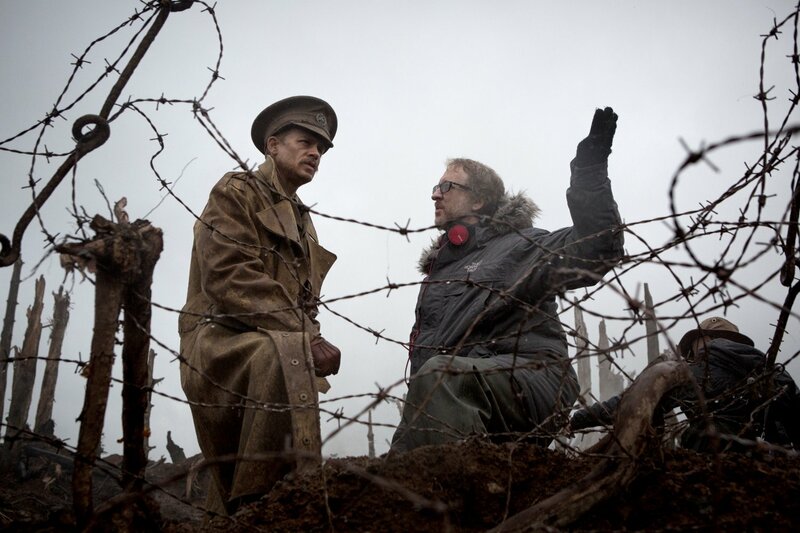 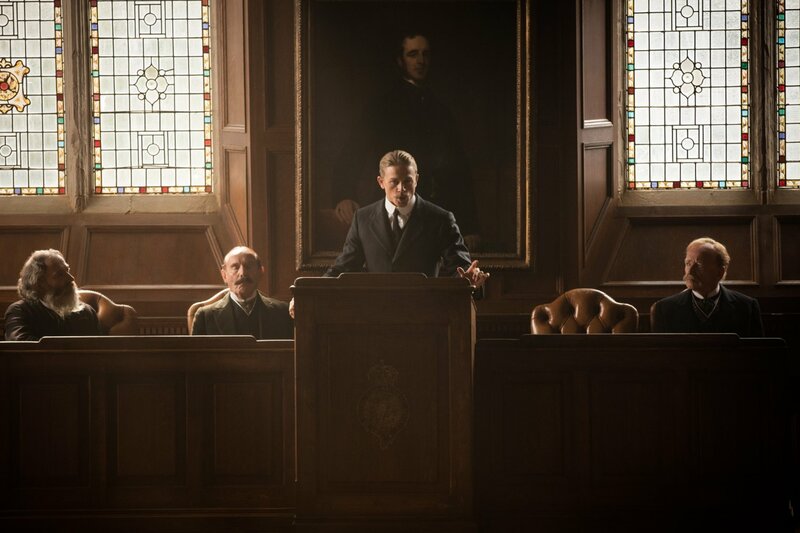 An epically scaled tale of courage and passion, told in writer/director James Gray's classic filmmaking style, "The Lost City of Z" is a stirring tribute to the exploratory spirit and a conflicted adventurer driven to the verge of obsession."